As an international student, studying in the USA we always actively encourage you to make sure you have a dental check-up before you travel abroad and make sure any major issues are taken care of before you travel. In many cases, your school's insurance plan may not cover dental work - and so if you do need to visit a dentist, these expenses will be paid for out of your own pocket. There are however a few options for students to opt for if they are looking for extra coverage. The most popular option are Discount Dental plans. Available from a variety of companies, discount dental plans allow you to lower the cost of your dental treatment. How do discount dental plans works? Discount dental plans are not insurance plans, but they offer you the ability to lower your dental cost. 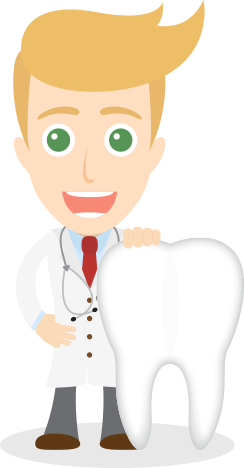 When you purchase a discount dental plan, your plan will have a pre-set list of doctors you can visit (most plans have very extensive provider lists) and then those doctors will only charge you the pre-defined costs for each procedure, as listed in your plan.